From panel grooves to mullion designs, we offer a huge assortment of options that allow you to enhance the look of any door in your kitchen, thus enhancing the look and feel of the room as a whole. 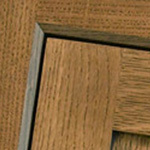 Be sure to check your door design’s detail to see if the option you want is available with it. All our cabinet door options can be viewed below or, for your convenience, you can download the entire Options section of the door catalog below. Profiles ranging from simple to highly ornate. Some are excellent at gathering glaze in the nooks and crannies while others are more appropriate for simple, cleaned lined designs like shaker doors. 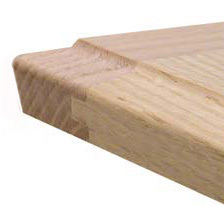 Note that some of the profiles shown are not available with concealed hinge boring. 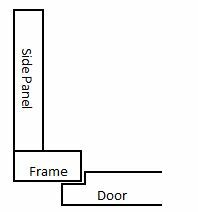 The Framing Bead is the part of the door frame that meets the panel area. We offer several to choose from ranging from simple to ornate. 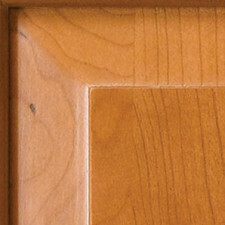 Note that in some cases (such as many mitered doors), the framing bead profile is part of the door design and cannot be changed. This will be noted in the details for the door design. 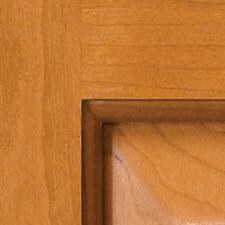 The panel raise is one of the most important design elements on your door. 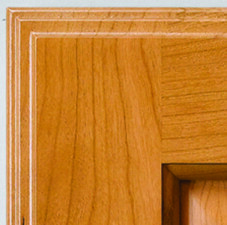 A traditional slant type raise would work well in a simple raised panel door while more ornate raises may be more appropriate for highly detailed mitered designs. There is no wrong or right, so have fun designing your perfect door.